Note: Only software vendors on G2 Crowd with headquarters currently in Florida are included in graph. It’s not just the humidity and the incredible Latin food; Florida is bringing the heat in an industrial sense, thanks to a perfect storm of young, driven companies and older corporations making a leap into the future. We’d like to showcase the state’s current landscape with profiles on the top 25 business software vendors, according to reviews on G2 Crowd. Reviews collect satisfaction-related data such as Ease of Use and Quality of Support and our rankings are based on the overall best Satisfactions scores. Only products with at least 10 reviews qualified for inclusion. 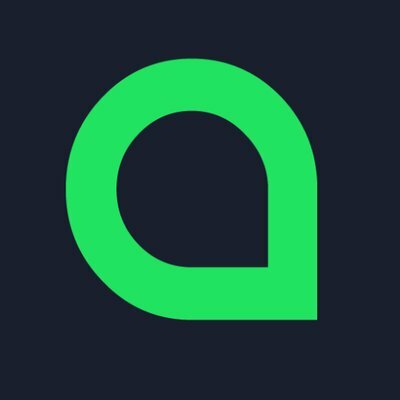 For each product, we created a profile to summarize what it is and what it does, and to give some insight into the company behind it. All the data comes from G2 Crowd.com (and our 300,000-plus B2B software and services reviews), or from publicly available sources such as LinkedIn and Crunchbase. These 25 Florida B2B companies are represented by 1,998 verified reviews from real users across a variety of categories, from E-Commerce Platforms to CRM to Business Content Management. Read more below about some of the companies playing a major role in Florida’s buzzworthy tech environment. 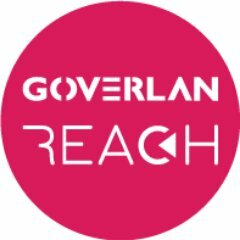 Goverlan Reach is an on-premises remote access software that automates an organization’s IT management, network, and system admin tasks, no matter the industry. The solution supports corporate users as they roam in and out of the corporate network, through admin access privileges and on-demand assistance. IT professionals can utilize the software to monitor screen activity, performance issues, and any other health status activity. Goverlan Reach also supports a variety of platforms and system types, from GovRC to VNC to Telnet. Goverlan Reach received a High Performer badge in the Winter 2018 Enterprise IT Management Suites Grid® Report. 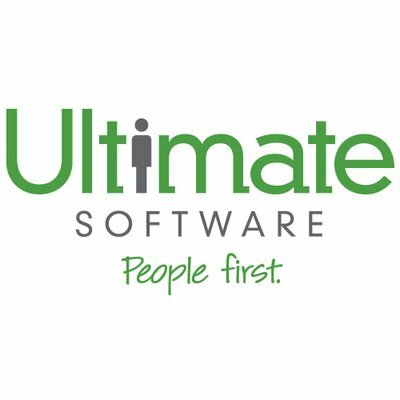 Ultimate Software is a golden child of the Sunshine State. Not only is its biggest product, UltiPro, an established Leader in most of the HR categories on our site — a force to be reckoned with as far as human resources tools go — but the company itself is a model organization and employer. It landed at number 10 on Glassdoor’s recently updated list of “Best Places to Work,” and Fortune ranked it first on the “10 Best Large Workplaces in Technology.” Other honors include seventh on Forbes’ “Most Innovative Growth Companies,” second on People’s “50 Companies That Care,” and third on Fortune’s “50 Best Workplaces for Diversity.” It’s an ultimate company with ultimate products, going toe-to-toe with Silicon Valley’s finest in every regard. Anyone questioning Florida’s legitimacy in the B2B scene can start here. 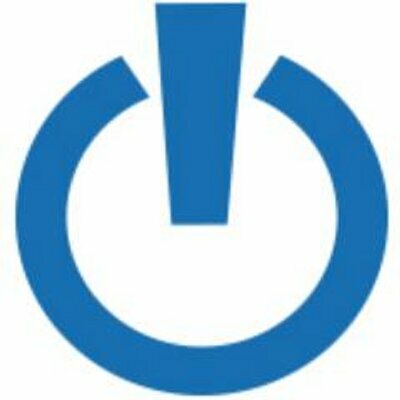 PowerDMS is a GRC tool that’s “so easy, a polar bear could use it,” according to one PowerDMS review. The software offers features for policy, training, and accreditation management so businesses can ensure that legal, industry and regional standards are met across their operation. Currently, it’s one of only two Leaders in the Governance, Risk & Compliance category, with nearly a perfect score of 4.8 stars after 48 reviews. You can sign up for a free trial of the software on the PowerDMS website and see what makes this Orlando-based tool such a hit with customers. The modest-sized team out of South Florida has earned a reputation that’s hard to be modest about: a G2 Crowd star rating of 4.9 out of 5 after 20-plus reviews. 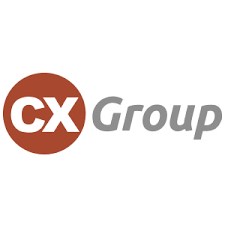 CXQuest, the main solution from the company, is a “customer engagement platform that helps businesses listen and react to their customers better.” Users can collect a wealth of analytics and insights from customer feedback and also see out a number of critical interactions directly from the platform. Bringing interactivity to classrooms with more than 6,000 digital lessons (and growing), Nearpod is a hit with teachers, school administrators and students all over; according to the Nearpod LinkedIn page, 100,000-plus teachers and six million students use the software each month. 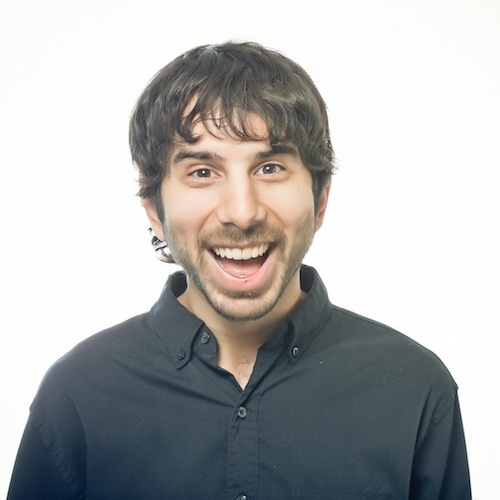 The company itself was listed on the Inc. 5000 list of fastest-growing private companies the past two years in a row, and recently appeared in South Florida Business Journal’s list of the 10 highest-valued tech startups in the region ($84 million). Investors include Mark Benioff (CEO of Salesforce) and Scott Cook (founder of Intuit). Curious teachers and school administrators can schedule a demo of the popular platform on the company’s website. BreezyHR is one of the best-reviewed products in the very crowded Applicant Tracking System (ATS) category, recently certified as a High Performer for Fall 2017. It provides an extensive feature set that assists with much of the recruiting lifecycle, including candidate sourcing and management, actionable analytics and automated job posting. 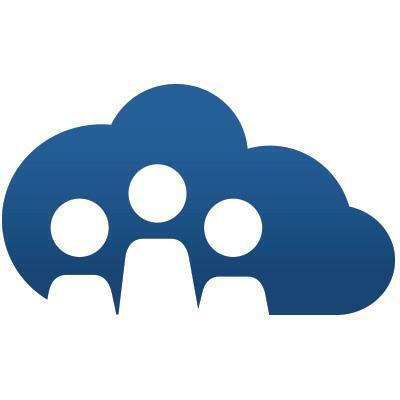 The platform also boasts team collaboration features to make recruiting a group effort for everyone on your HR team. 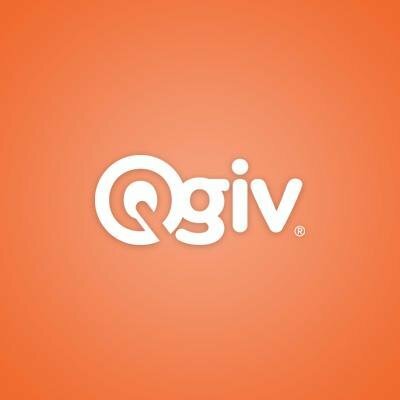 Qgiv is a modern tool for charities and other organizations to collect donations and engage with donors. You can read testimonials from regional chapters of nonprofits such as United Way and Boys & Girls Club on the Qgiv website, in which they discuss the success they’ve found with the platform. 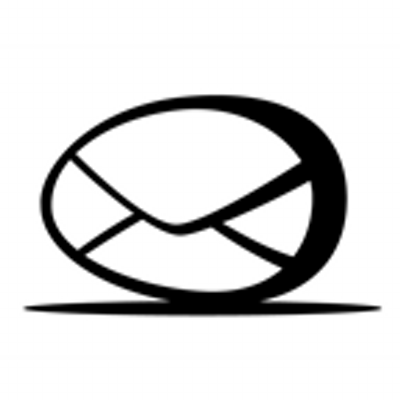 The software comes complete with unique features such as Text Giving, which allows donors to send contributions by simply responding to a text message. Qgiv was just recently named a High Performer on the Winter 2018 Grid® Report for Fundraising. 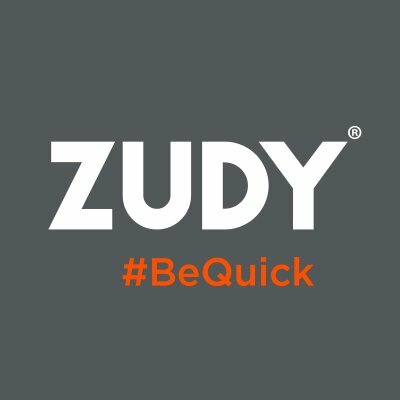 VINYL from the people at Miami-based vendor Zudy allows businesses to create applications without getting tangled up in the complexities of coding. The platform architecture is broken down into three primary “layers” — Design, Business Logic, and DataAccess — that allow for secure development in hours. It adds up to “true rapid app development,” according to user Melissa M.
Solodev’s web studio allows users to “design without limits and create engaging web experiences,” as worded on the product website. The self-described “web experience platform” offers membership packages from Cadet to Commander, with an increasing number of helpful tools based on the plan. This user-friendly tool puts website improvements and maintenance in the hands of everyone — not just development pros. 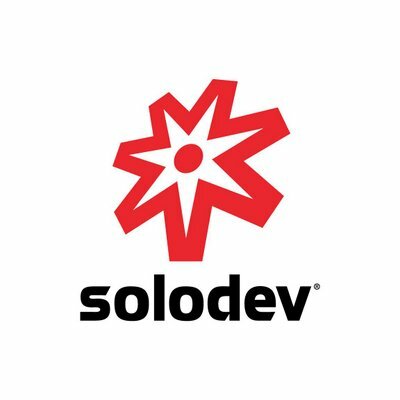 Solodev also offers secure cloud hosting and digital marketing solutions. 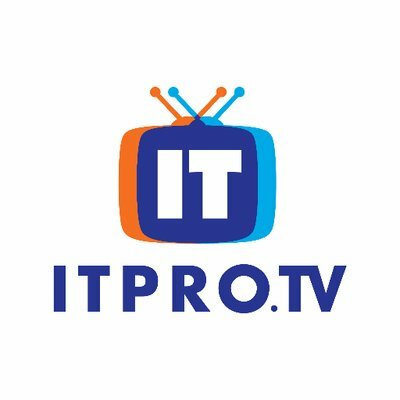 ITProTV is an online learning resource for growing IT teams and aspiring IT professionals, with more than 3,300 hours of video training laid out in specific, engaging courses on a smattering of IT topics. Users can sharpen skills or take practice tests for industry certifications, while IT teams can collectively get up to speed with group sessions. You can check out the course library on the ITProTV website for a taste of the proficiencies that are covered. The platform is one of the best-reviewed Online Course Providers on G2 Crowd, with 4.9 out of 5 stars after 35 reviews. 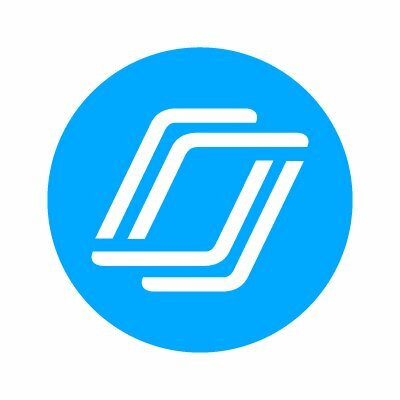 With features ranging from a landing page builder to visitor identification and much more, SharpSpring is a complete marketing automation solution, and currently a Leader on the highly competitive Marketing Automation Grid®. The platform moved into the Leader quadrant from the High Performer quadrant since the Fall 2017 Grid® Report, signifying an upward trend in its user feedback and overall market presence. You can request a live demo of the tool used by more than 6,000 companies on the vendor website — you can also read case studies that showcase the product’s impact with past clients. The top-selling product from Orlando-based Aspire Technologies, formerly Creative Software, QuoteWerks is used in over 100 countries to help with sales quoting and proposing. 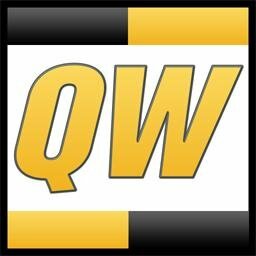 You can watch both a 4-minute and 30-plus minute guided demo of the product on the QuoteWerks website. While there you can also read more about the integrations and features, such as QuoteValet, which helps you send proposals in the form of webpages. Relenta is an email-based CRM solution that will help your team “be insanely productive,” according to the product’s website. 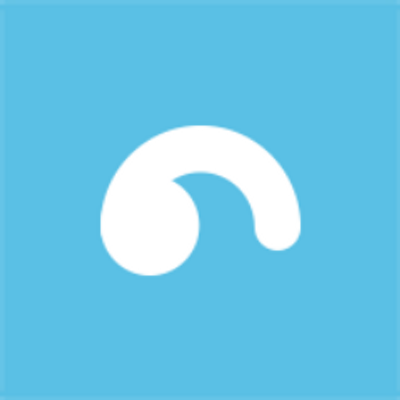 One of the key features of the tool is that it transfers outgoing and incoming email histories into contact relationship timelines, allowing any tidbit of old information to be accessed in seconds. It also provides a shared workspace for optimum collaboration across your team. You can take it for a test drive with a 14-day free trial, and the full system is available for $39 per month per user at up to 5,000 contacts each. 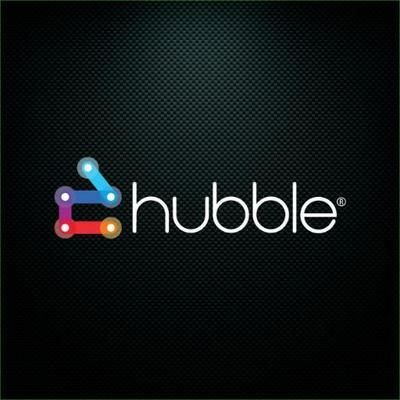 Major players such as Mizuno, Recology and Nintendo are satisfied customers of Hubble, a platform that gives financial teams a clear window into their company’s performance and assists with critical accounting tasks such as financial close. The platform is divided into Business Performance Management and Financial Performance Management features, and integrates with ERP ecosystems JD Edwards, SAP EBS, and SAP for in-depth reporting, planning and analytics. 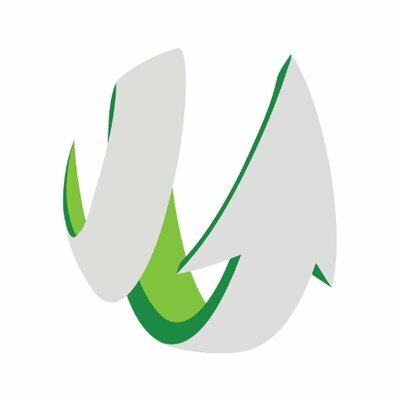 This main offering from insightsoftware.com is a High Performer in the Corporate Performance Management category with 4.6 out of 5 stars after 35 reviews. 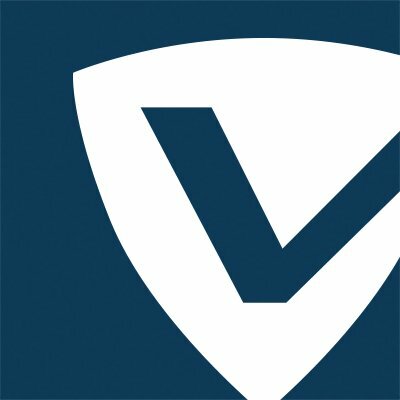 The folks at VIPRE Security have been in the cybersecurity game for more than a quarter of a century — the company’s awards and accolades speak for themselves. VIPRE for Business utilizes machine learning and behavior analysis to help maximize endpoint security on both the server and the cloud, with advanced antivirus and threat intelligence features. You can test out the platform with a free 30-day trial available on the VIPRE website. For a trustworthy take on the world of cybersecurity, drop by the VIPRE blog while researching the solutions for your business. Certainly the largest company on this list — 11,000 employees and 200,000-plus followers on LinkedIn — Citrix has a hard-earned seniority in the Florida tech scene after nearly 30 years in operation. 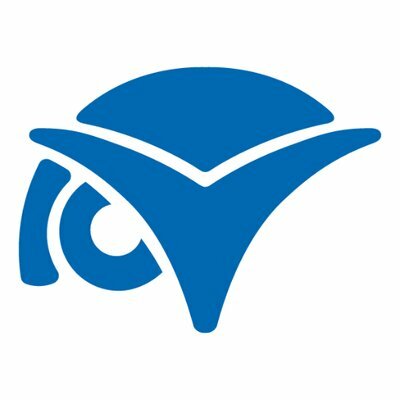 More than 10 products from the vendor are positively reviewed by users on G2 Crowd. 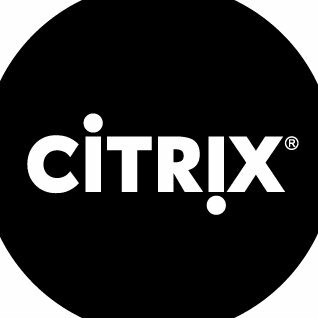 Citrix ShareFile leads the pack with a whopping 377 reviews as of publication, and is a Leader in the Business Content Management category alongside Google Drive, Box and SharePoint. It’s also a Leader in the File Storage and Sharing category. The platform allows users to share and collaborate on a range of files with both coworkers and clients, with heavy duty security and recovery to give added peace of mind. 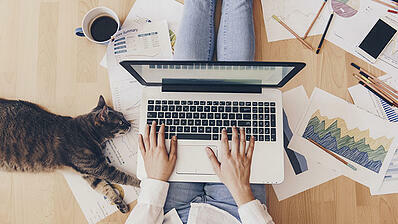 A free trial with unlimited bandwidth for up to five users is available on the ShareFile website. Just recently passing the 35-year mark, ConnectWise is the eldest vendor on this list — the company began as a full-service IT provider in 1982. Fast-forward to today, and the Tampa-based vendor helps more than 10,000 technology organizations with its suite of modern software solutions. ConnectWise Manage, the most heavily reviewed of these products, gives IT help desk teams a centralized hub to communicate with the staff, document incidents and gain visibility into system performance. The hearty platform also comes with features for time tracking and billing, project management and procurement. Pricing for the software is customized based on the needs of your company; you can request a pricing quote on the software’s website. 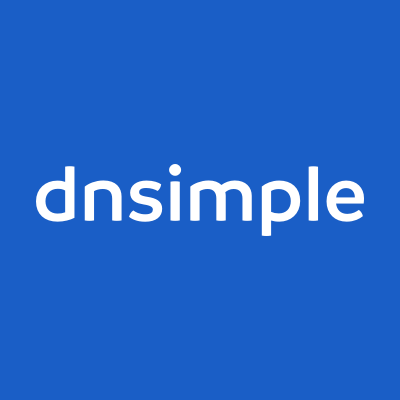 SANsymphony from DataCore is a storage management software that “solves the ‘Big Problem’ standing in the way of virtualization projects,” as worded on the product’s G2 Crowd profile. It’s the vendor’s flagship solution, powered by its trademark Parallel I/O technology to bolster IT infrastructure availability, performance and utilization. 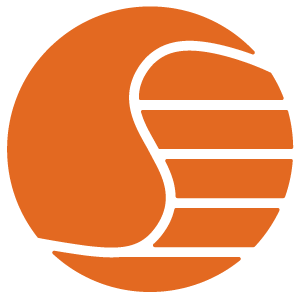 You can watch an overview of the software or request a free 30-day trial on the SANsymphony website. 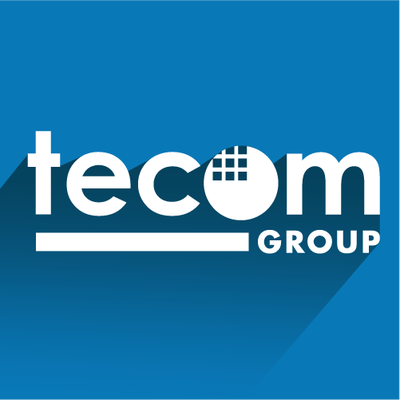 It is currently the only High Performer in the Storage Management category and one of only four products on the Grid®. 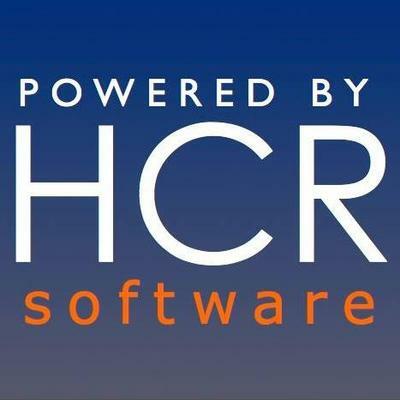 “Being recognized for having one of the highest-rated B2B software products is a true honor. 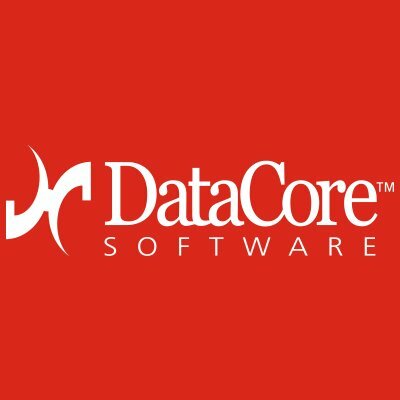 As a company, we are always here to support our customers, and DataCore has consistently enjoyed excellent product renewal rates as a result. Though Florida is known more for its alligators and mosquitos, it’s also produced a pretty great fox … a HandiFox, that is. HandiFox Desktop gives warehouse operations a way to manage supply chain pipelines, automate sales, and track inventory, whether at the desk or in the field with the mobile application. The ability to scan barcodes from a smartphone with HandFox empowers manufacturing teams to save loads of time and stress in their inventory control tasks. 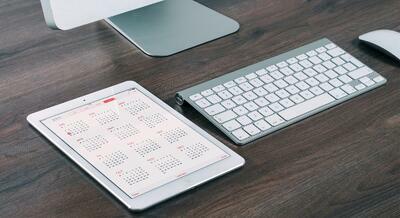 Visitors can schedule a live demo or download a free trial of the software on the HandiFox website. SunView Software bills itself as “the leading provider of Artificial Intelligence-powered IT Service Management software that helps companies create smarter, more response IT environments.” The ChangeGear platform is the central offering to back the claim. 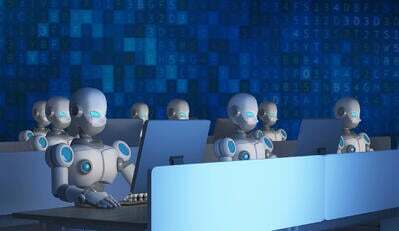 One of the software’s biggest selling points is its machine learning-driven service management features that leverage user interactions and historical data to provide predictive analytics and recommendations for service. For more information on the tool’s capabilities, you can watch a demo or contact SunView with a question through the product’s G2 Crowd listing. Rounding out the list is the third of Jacksonville’s offerings, CompensationXL, a solution for managers and HR teams to streamline tasks related to determining salaries, raises, bonuses and other compensation decisions. This cloud-based platform is compatible with global currencies so businesses across the globe can plan and execute compensation plans accordingly, and integrates with Microsoft Excel to make documenting and storing information on budgets, allocations and the like as easy as possible. 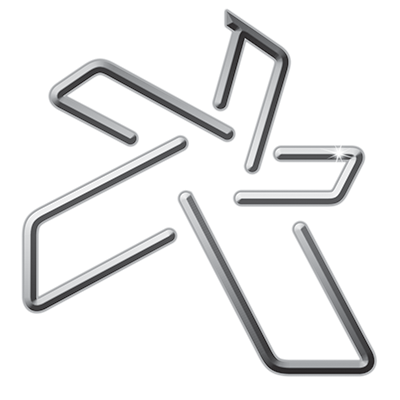 CompensationXL has an impressive customer portfolio that includes HBO, Panasonic and DocuSign. While we recognized only the 25 best-reviewed software exports from Florida, there are still an abundance of other B2B tech companies impacting the region’s tech scene. 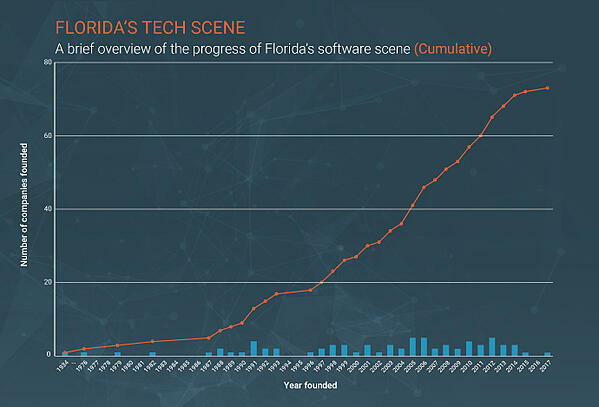 Here’s a rundown of other Florida B2B software companies with their founded dates and total funding. For any questions about the methodology or data included in this piece, or to request that your Florida B2B tech company be added, please reach out to Editorial Team Lead Jakub Rudnik at jrudnik@g2crowd.com.